Set in Chicago during the Great Depression, this inspirational story is about a young girl's (Meredith Salenger) search for her father after he is forced to suddenly travel west to take a job. Along the way, she befriends a wild wolf and a young drifter (John Cusack). 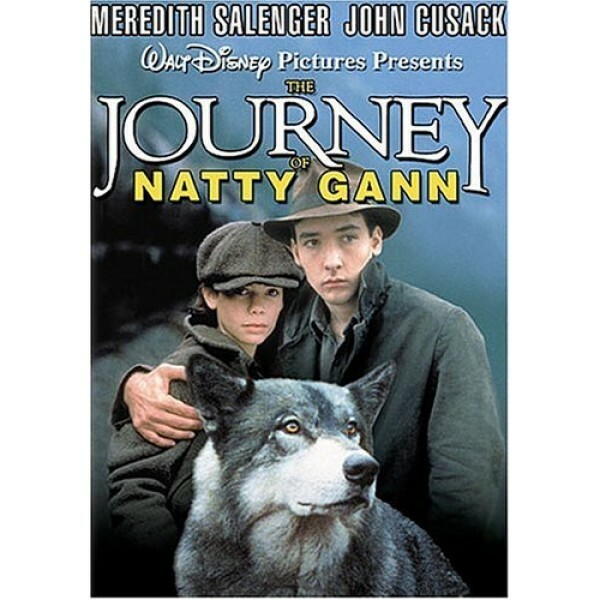 The Journey of Natty Gann is an engrossing family adventure story filled with historic realism and starring a heroine who uses her courage, perseverance, and ingenuity to overcome countless obstacles on her epic journey. For more girl-empowering films for children and teens, visit our Movies & TV section. 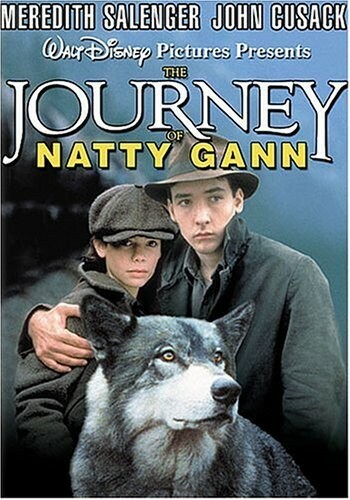 A sleeper when released in 1985, The Journey of Natty Gann has since become an enduring family classic. While following a familiar Disney formula (the perilous adventures of a girl and her pet wolf), director Jeremy Paul Kagan adds something fresh at every turn, aided by a first-rate cast and beautifully scenic locations. Then-promising newcomer Meredith Salenger is perfect in the title role--a scrappy kid in Depression-era Chicago who travels cross-country to the Pacific Northwest, hoping to find her father (Ray Wise), who had been forced to leave her with an awful landlady while he took a logging job in Washington.